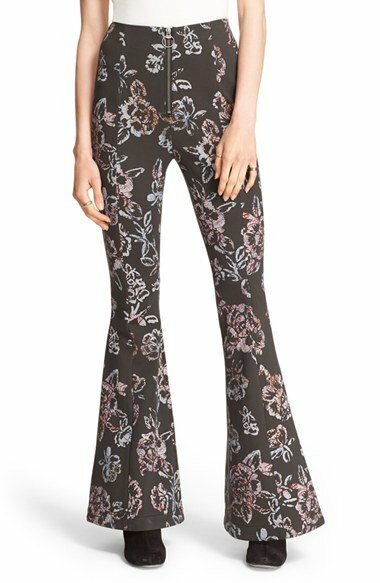 See more Free People Wide-leg and palazzo pants. We check over 450 stores daily and we last saw this product for $119 at Nordstrom. 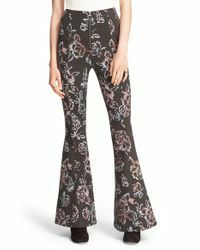 "wild For You Wide-leg Pants"